Reading's Labour administration has once again displayed its lack of financial responsibility. 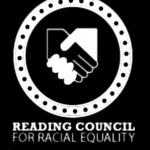 Labour, with no strings attached, has given Reading Council for Racial Equality (RCRE) a further £60,000 funding. To give you a bit of background, I'd like to take you back to January. I've attended the Holocaust Memorial Ceremony in Reading for the last few years. I believe for mankind to try to avoid repeating the unspeakable atrocities committed by the Nazis against the Jewish population, it is crucial to acknowledge and remember the Holocaust. I've close links, both through an inter-generational friendship dating before World War II; and also with two wonderful Jewish men for whom I once worked. As usual I went to this year's Memorial ceremony. 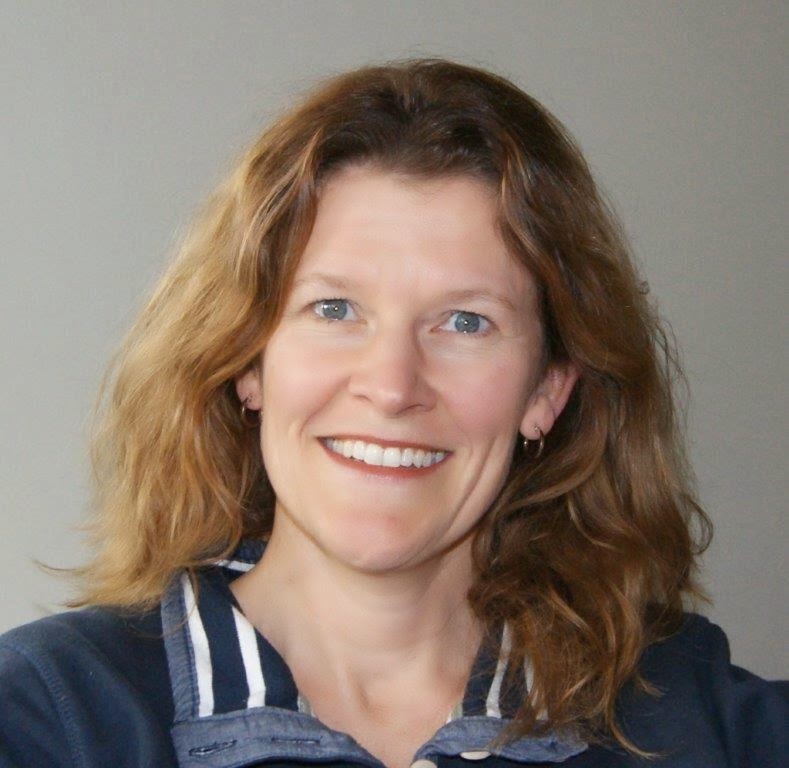 As you may imagine, they are solemn affairs, often with a survivor recounting his or her story. Prayers are said, candles are lit, the community grieves and remembers together. RCRE (the organisers) this year turned the evening into a political opportunity. They launched an attack against the Coalition administration. Why? Because they didn’t want to have to justify where they would spend their RBC grant money (in line with every other charity). Though I’m Christian I was disgusted, furious and upset how RCRE abused and hijacked the event. As I’m not Jewish I felt I couldn’t create a bigger scene by walking out, though desperately I wanted to. I took my lead from the Rabbi and since he stood firm, so did I. After all, the event, fundamentally, was for the Jewish community. To come back to this week, news reaches me that RCRE has been ordered to pay a former employee over £3,100 for unlawful deduction from his wages and breach of contract, plus a further £570 in compensation for unfair dismissal. The Tribunal’s 16 page judgement stated Mr Sohpal’s evidence and that of his witnesses, especially Mr Elahi (both of RCRE), was not accepted: A damning indictment of RCRE staff's conduct. As my colleague Cllr Richard Willis has stated, it is ironic that one of the services RCRE offers is to help with employment tribunal hearings. RCRE’s track record does make me question whether they are fit for purpose. By extension, I question what on earth Reading Labour thinks they are doing giving £60,000 of council tax payers’ money to such an organisation – no questions asked.